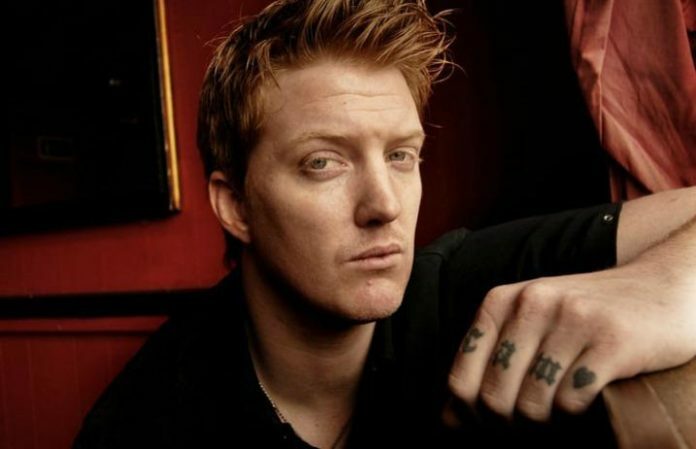 Josh Homme may want to be a good man, but his mistakes are still haunting him. NME reported the BBC is going to suspend two episodes of its kids show Bedtime Stories featuring the Queens Of The Stone Age vocalist after he kicked a female photographer in the face. Homme had already participated in the UK show in October, in which celebrities read popular children's bedtime stories. The episode that aired showed the QOTSA frontman reading Zog by Julia Donaldson. The remaining pre-recorded segments featuring Homme have been put on hold for the foreseeable future. 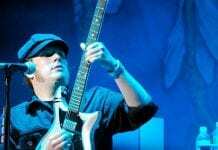 The incident happened during the band's concert at KROQ's Almost Acoustic Christmas on Dec. 9. Homme kicked Shutterstock photographer Chelsea Lauren while she was shooting the set. After Lauren shared the story, Homme issued an apology through Twitter and, later, posted videos on Instagram discussing the incident.